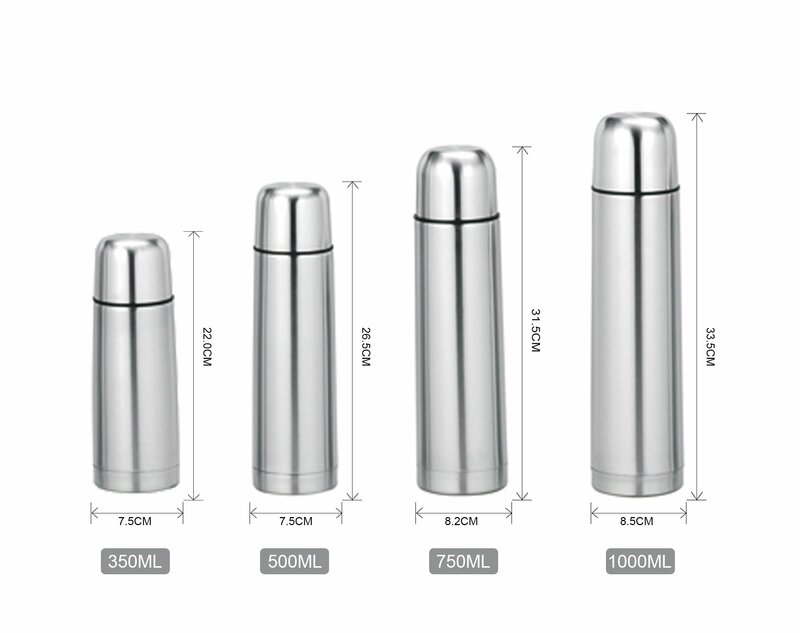 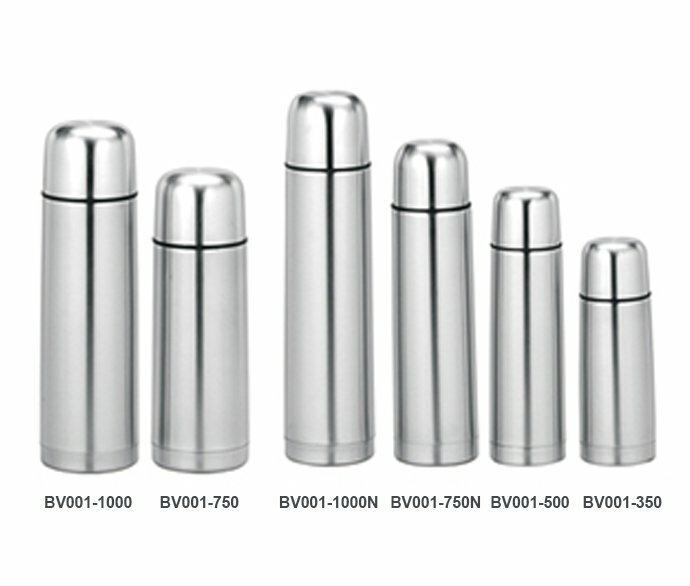 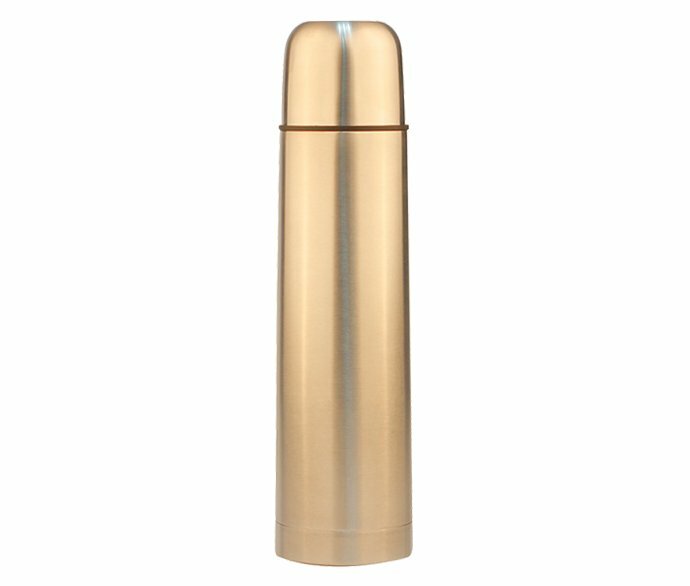 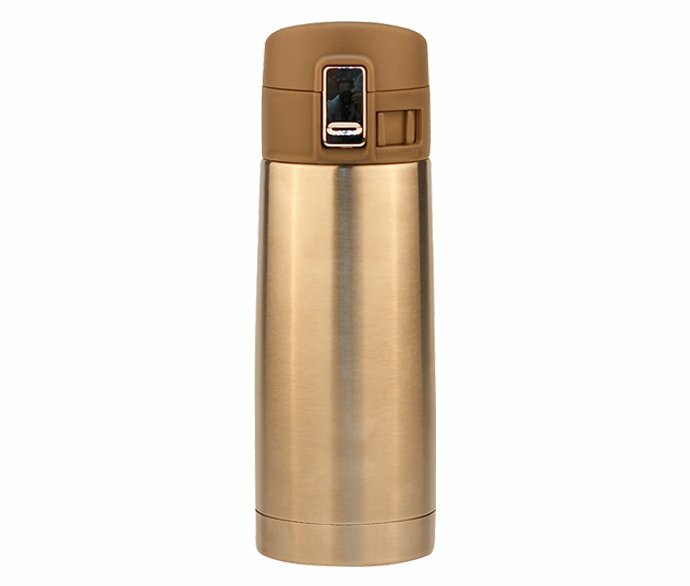 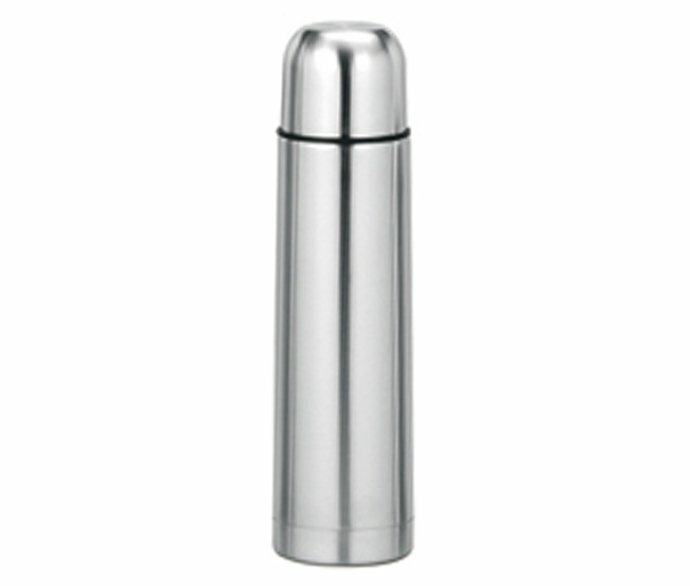 REACHING Vacuum Flask, made of Food Grade 18/8 Stainless Steel and Plastic, Travel Mug with Push Button Valve, Great for coffee, tea, and other cold liquids, is safe and widely used at home or outdoor. 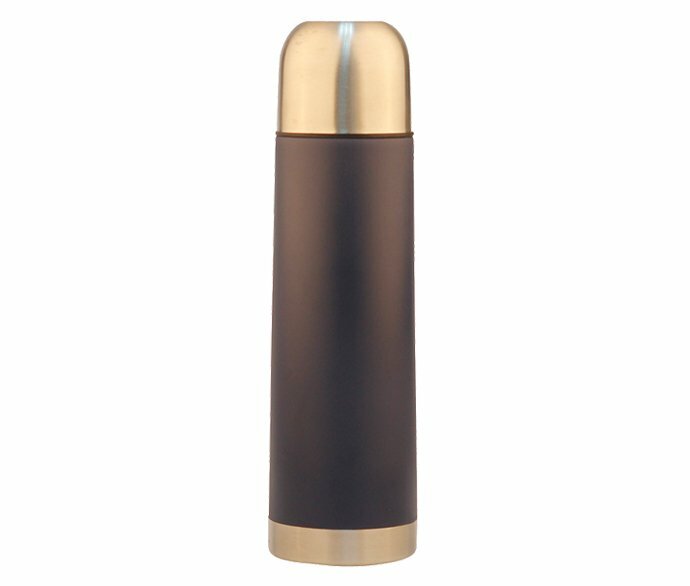 If your clients are looking for it, Check Now! 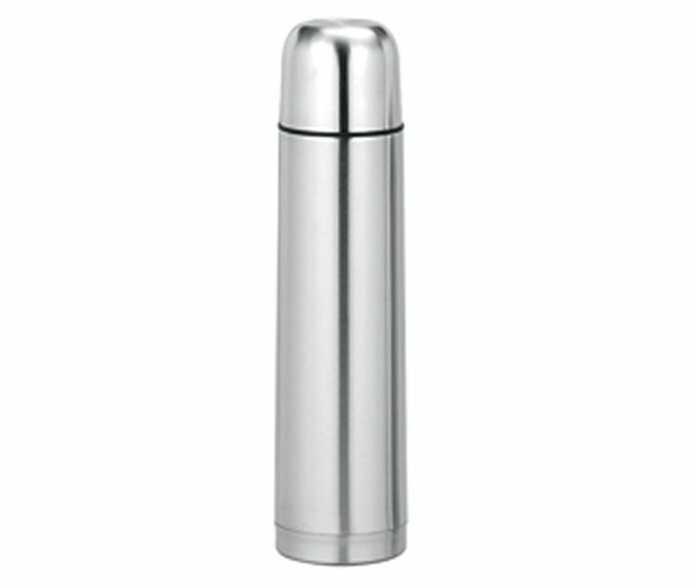 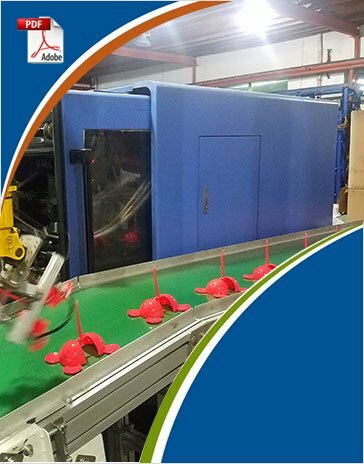 Do not use with Dishwasher, Microwave, Stove or Freezer, unless it The bullet-shape custom specially made.